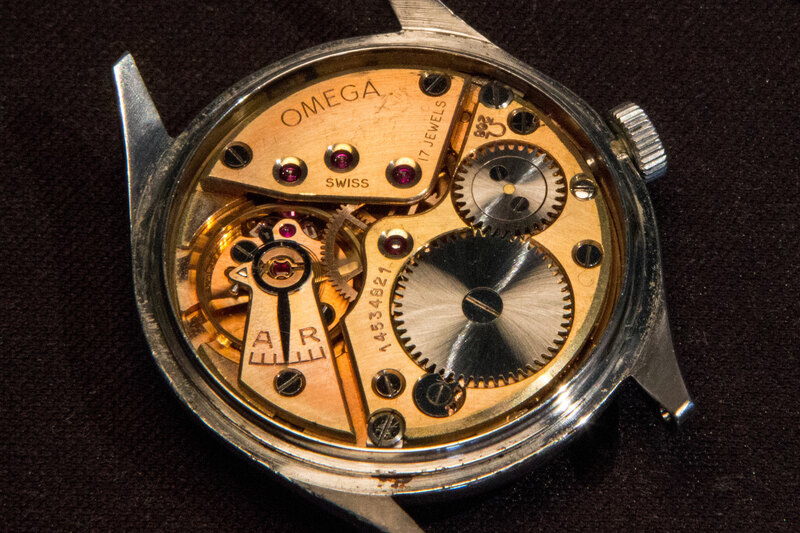 Represented by this caliber 266, the 265, 266, 267, 268 and 269 movements from Omega were produced from the early forties and well into the sixties og the previous century. They are direct decendens of the 30T calibers and show clear resemblance to pocket watch movements. I’m on my way home from your place. Sure, there are some cool new watches out there totally overtaking this grandfather, but he remains untouched. 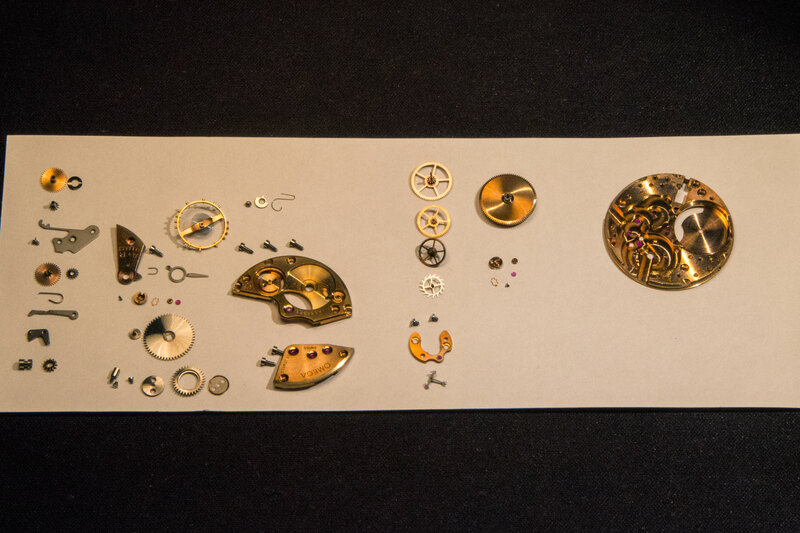 Above: On top is the 266 caliber, and below it the 40-6 pocket watch movement. 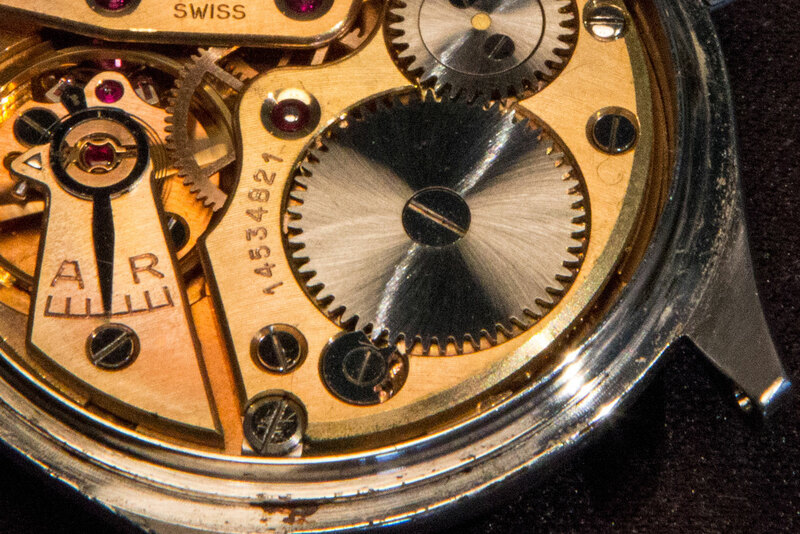 The structure is more or less the same, and both movements feature the small seconds subdial. Below: The movent before disassembly looks like it has never before been taken apart. Is that even possible? By the look of the case it has been worn regularly for years, but these screws…! 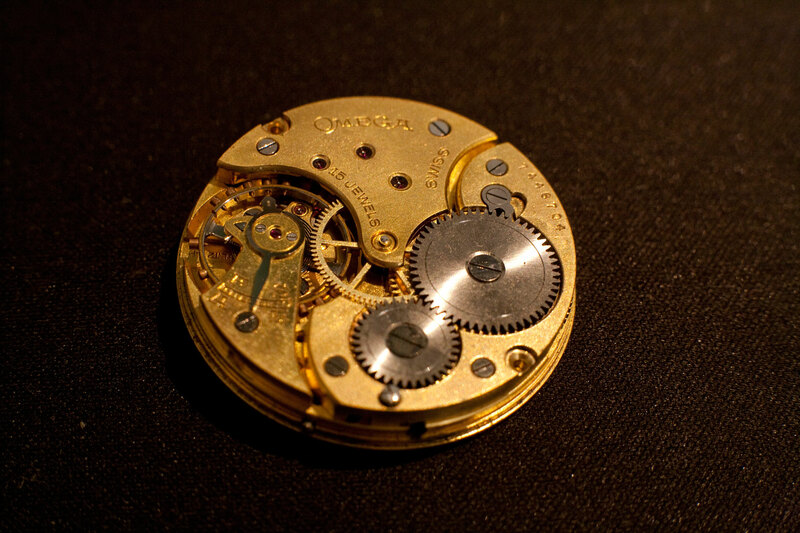 These movements are fitted with the “overcoil” hairspring or balance spring credited to Abraham-Louis Breguet. The difference between the Breguet spring and the regular hairspring is that it is concentric, meaning that the power stored and released as the spring opens and closes (while the balance turns from side to side) stays centered. The layout of the spring is in two levels, hence the term overcoil. A wristwatch will experience any thinkable position while in use, and gravity will have much more impact on the hairspring if the force and weight of it moves off center all the time, in eccentric motions. There is an article on TimeZone about the escapement that gives a very comprehensive overview of the heart of a watch movement. Being old and possibly never ever serviced, I ripped this one into every possible piece. Normally I will leave the parts not moving at all as long as they look good. Cleaning and lubricating was a dream, and now it is running well. I did order a new main spring for it, as my winder would not grab the center of this one, and I managed to break the spring in a clumsy attempt to refit it. A brand new spring will be good for it anyway!